A Zestimate is created by Zillow using an algorithm that pulls data from your home and other recently sold homes to calculate its value. 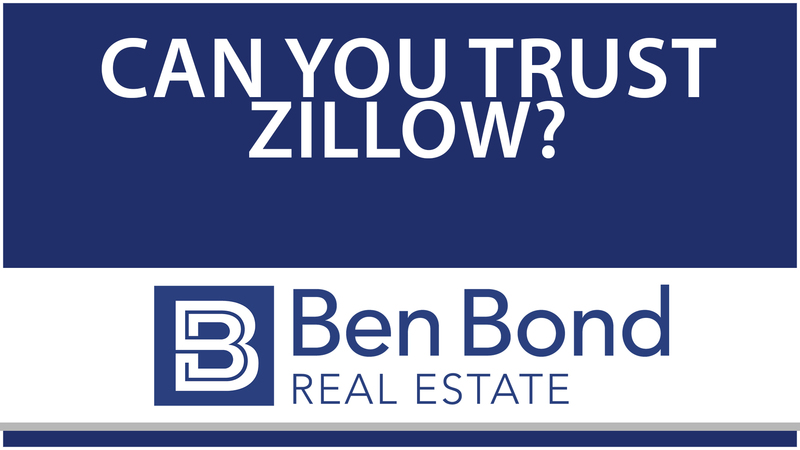 Zillow isn’t always trustworthy when it comes to value, however. I’ve seen homes that were valued using information that was three years old, which is not accurate. Accurate information is important. Zillow doesn’t know what remodels or upgrades you’ve made to your home, which would increase its value. Zestimates have been known to be anywhere from 5% to 20% off a home’s actual value. This could cost you a ton of money. If you price too high, you won’t get offers. If you price too low, you’ll get offers but leave money on the table. In fact, the Zestimate of the home of former Zillow CEO Spencer Rascoff was overvalued by 40%. Don’t make these same mistakes. If you have any questions about your home’s value, I’d be happy to take a look and provide you with my expert opinion. If you have any other real estate-related questions, give me a call or send me an email. I’d be happy to help you out.